God is in the details, they say. A selection of decorative and functional delectables has been sourced from far and wide, to grace the corners of your home. 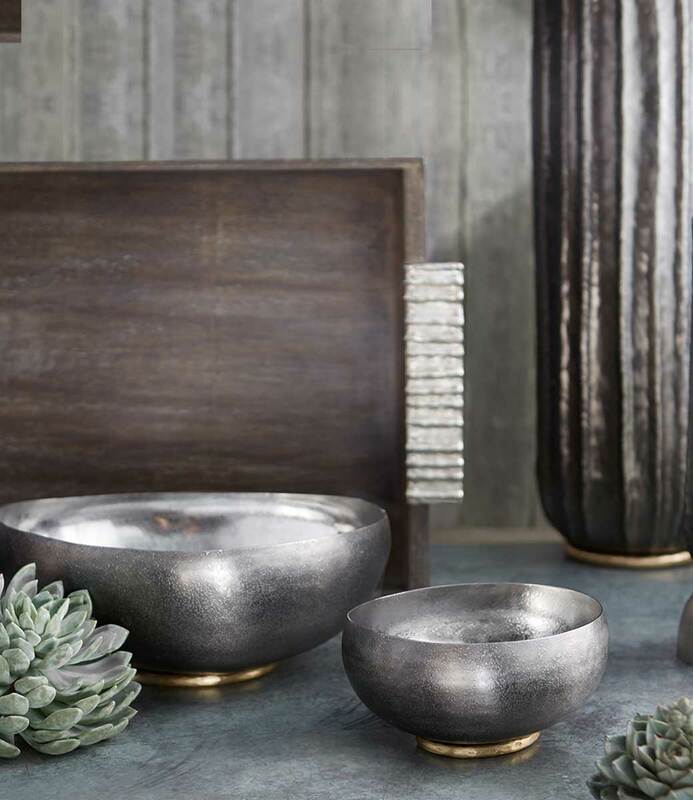 These little accents enhance the luxe living experience; also making for unique and thoughtful housewarming presents.